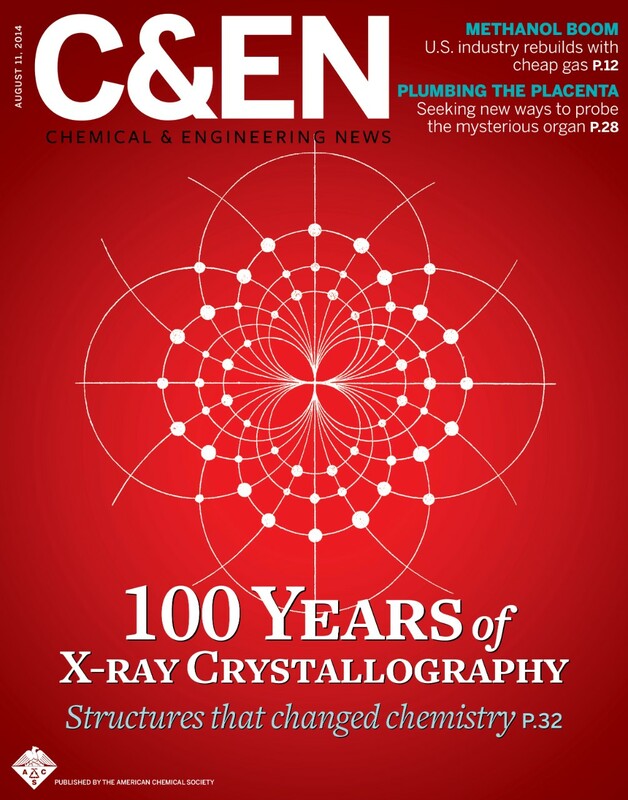 Articles about crystallography in C&EN To mark 100 Years of Crystallography, the American Chemical Society publication Chemical & Engineering News has published a special cover story and feature essay. Puerto Rico: National Crystallization Competition in High Schools Mayagüez, Puerto Rico The National Crystallization Competition in Puerto Rico introduces students to biomedical research, specifically in protein crystallization and protein structure. It provides students with the opportunity to incorporate novel techniques used in protein crystallization research within the science curricula of High Schools. Wisconsin: Crystal Growing Contest Madison, Wisconsin A crystal growth competition will take place for Wisconsin high school students April-May 2014. U.S. Crystal Growing Competition The United States Crystal Growing Competition is an important scientific outreach activity designed to provide K-12 grade students and teachers a fun, hands-on STEM experience as well as an exciting competition.